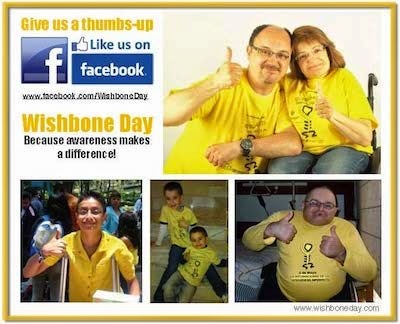 Wishbone Day: Need proof that your efforts make a difference? Have you ever wondered just how far your voice could travel? 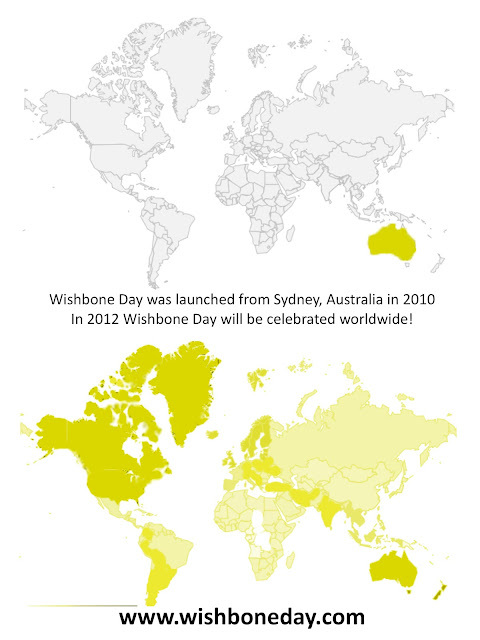 This Wishbone Day map is proof that your efforts to raise awareness make a difference! Let us know what you have planned for Wishbone Day.